We are very excited to reveal the bold and brilliant cover for THE COLLAPSING EMPIRE - a new space opera from master of the genre, John Scalzi! OUT TODAY! Meredith has lost her heart, but will she also lose her life? I rarely receive unexpected YA book mail, because usually I get a new read in the post on the back of an email rounding up upcoming releases from which I let the published know which titles listed I’d like to review. This is the case with Hot Key Books as well, so I was super surprised with The Girl From Everywhere popped into my mailbox completely out of the blue and cheering up my desk instantly with its stunning cover and the colourful lei that came with it. Even more so, because I hadn’t heard of the novel yet, so I had no idea what I was in for when I dived in. And what an utter treat this swashbuckling time travel adventure ended up being. 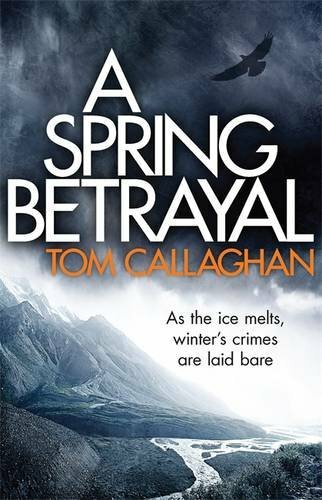 A SPRING BETRAYAL... OUT NOW! Tom Callaghan was born in the North of England and educated at the University of York and Vassar College, New York. A Spring Betrayal is published by Quercus. 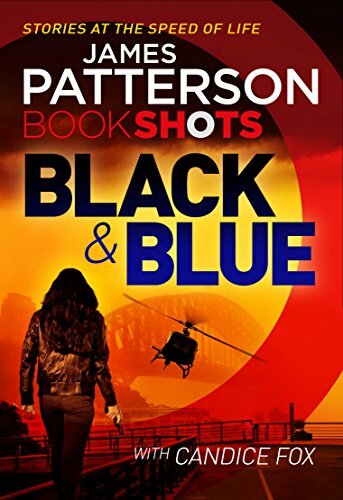 James Patterson is to target new avenues for selling books with a series of shorter, cheaper novels he is calling BookShots. In the US, Patterson will publish between two and four of the 150-page, $5 novels a month via publisher Little Brown, telling the New York Times he hopes they might appeal to people who do not normally read at all. “You can race through these – they’re like reading movies,” he said. In the UK, PRH’s Cornerstone has confirmed that it will publish BookShots in all its territories, but has so far released no further details. In the US, the plan is for BookShots to be stocked in the usual booksellers, but according to the NYT Patterson and Little Brown want to target retail outlets that don’t usually sell books, such as pharmacists and grocery stores. “These venues are very inhospitable to traditional publishing, but we think this is a type of book that could work very well there,” Hachette Book Group chief executive Michael Pietsch said. HBG is planning to publish 21 BookShots in 2016, including thrillers, sf, mysteries and romances. The first two, to be published in June, are Cross Kill starring Alex Cross and Zoo II, an sf thriller written by Patterson with Max DiLallo. 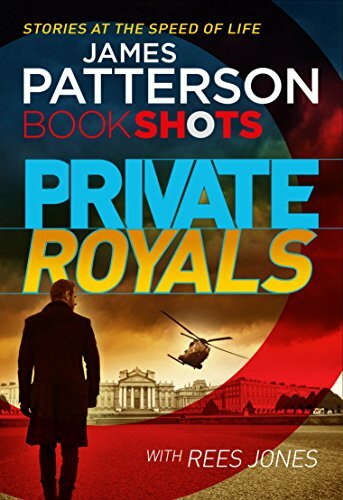 US Senator James Wyckoff hires former government agents turned private security consultants Janson and Kincaid to locate his teenage son Gregory. Gregory's girlfriend Lynell, a translator, has been found dead in a Seoul hotel, and Gregory has fled the city. But Senator Wyckoff insists his son is innocent, suggesting that Lynell may have been killed because of something she overheard at a recent international conference. Brotherhood In death... OUT TODAY! Welcome to Bitterly Bay. Spangles McNasty has decided to spend his summer doing what he loves the most: shouting at babies, pulling faces at old ladies, eating cold chips from bins and best of all, collecting other people's spangly things! Having convinced themselves that goldfish are made of gold and that they grow to the size of whales, Spangles and his friend Sausage-face Pete decide to find the great Fish of Gold. They'll be rich forever! Only young Freddie Taylor can stop Spangles' dastardly plan, in a tale full of time-travelling jet skis, madcap chases and haunted custard. It is a tale so odd, your mind-cogs will jam with happiness for ever after! Blacksheep will be celebrating 21 Years next month! The cover artist for Juba (main character) is Paul Young, logo, lettering and background were all done by James Macey and there will also be inside maps and art by Richard Lawrence. Happy Publication day too for Rita Bradshaw! MICHAEL CONNELLY top spot ebook ranking!!! All work copyright of Blacksheep Design Ltd.